Yogurt on the Rocks is located in Pacific Beach, CA. Locally owned and operated by a young San Diego couple. We offer some of the best self-serve yogurts around with lots of toppings to create your own master piece! 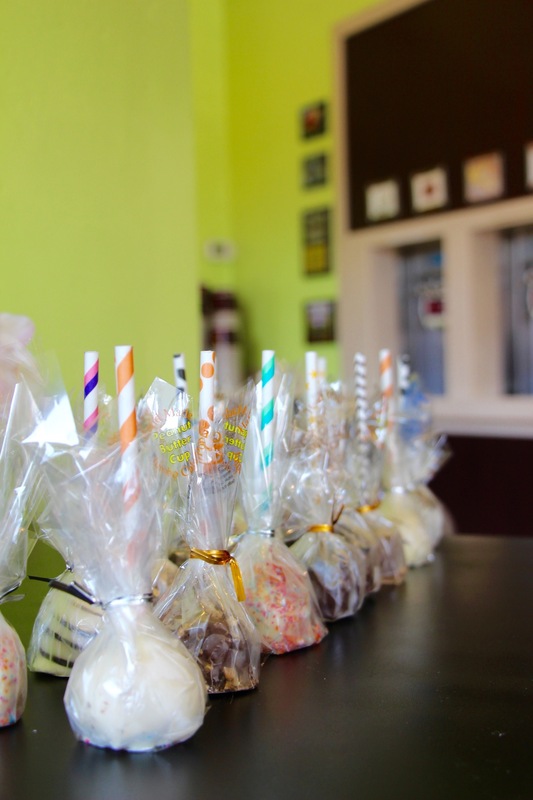 We always add new flavors, so come by the shop and give them all a taste! Be The First to Receive Yogurt Promotions & Updates.